Should you take your dog to Greece? If you’re moving to Greece, should you take your dog with you? A British lady in a remote part of Greece was killed by dogs, or wolves, this summer, so is it safe to take your pet there? 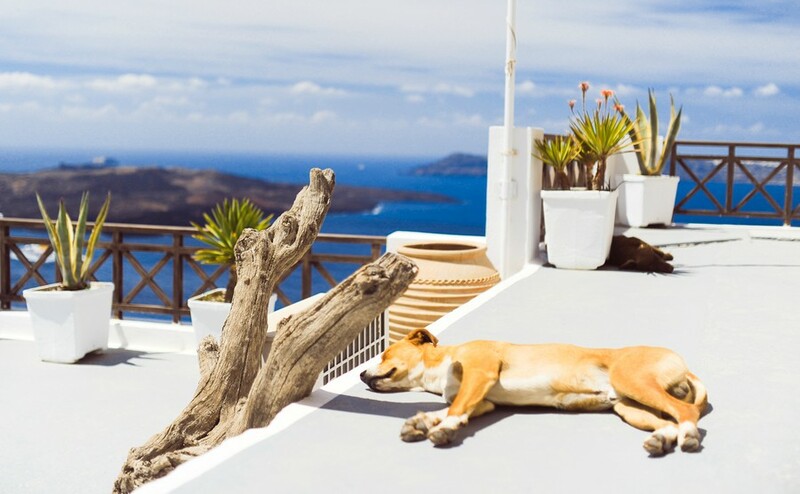 If you are moving to Greece, obviously you’ll want to take your dog with you. It will certainly help you settle in better and it’s amazing how your faithful companion will encourage conversation and interaction with your new neighbours. However, in general Greeks have a less relaxed attitude to animals than do the British. Greece has a problem with stray dogs, especially since in the financial crisis many Greeks were left virtually destitute and many pets were put out onto the street (so if you don’t have a dog to take with you, you’ll have no problem finding one there). You cannot usually take a dog on a bus or train unless it is in a cage. Travelling in Greece with an animal, therefore, unless in your own vehicle, may present problems. You cannot usually take a dog on a bus or train unless it is in a cage. Many beaches may be no-go areas for dogs, as will most shops and restaurants. Whatever you do, don’t allow your pet to roam freely or it may be mistaken for a stray and put down. If that hasn’t put you off – and responsible pet owners really need have no fear – the standard requirements for bringing a pet into Greece are that your pet must be micro- chipped and registered, blood tested and must have had a rabies vaccination within the last 12 months, more than 30 days prior to travel. It would be wise to find out the location of your local vet (ktiniatros) and obtain an emergency telephone number as soon as you arrive in Greece with your pet, just in case of problems. 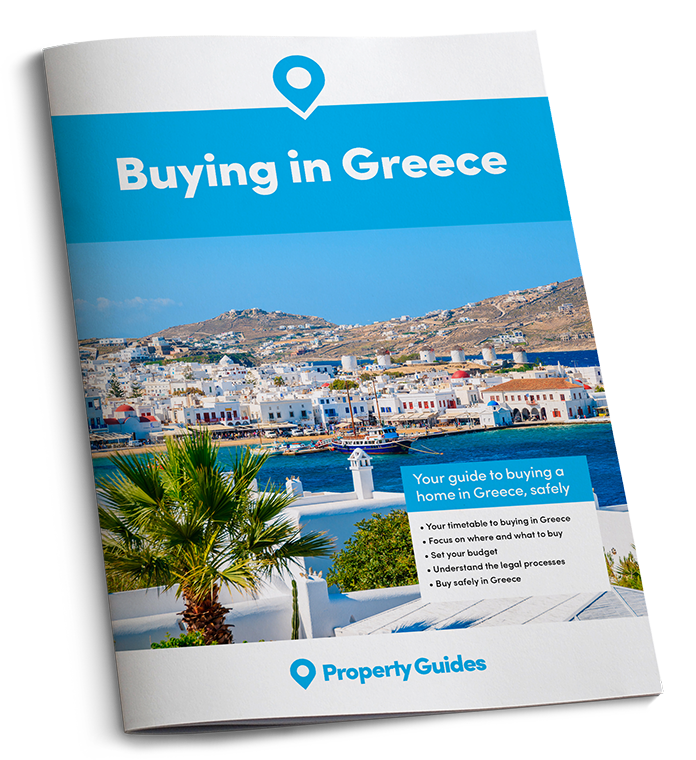 Greece has around 660,000 pet dogs compared to 8.5 million in the UK, so finding a vet isn’t quite as easy, especially outside of the cities. Greece has one of the lowest rates of dog ownership in the EU, with around 660,000 compared to 8.5 million in the UK. So finding a vet isn’t quite as easy, especially outside of the cities. Your easiest option is to ask your nearest dog walker. If you plan on flying your pet back to the UK, check the Defra listings online for an authorised carrier and an approved route. At time of writing, low-cost carriers including easyJet and Ryanair do not allow animals on their aircraft, although certain exceptions are made for guide dogs. Dogs walking is, of course, a great way to stay healthy. But if you do need healthcare in Greece what are your options? Read our guide, Healthcare Abroad 2018. Airlines will also require a “fit to fly” statement to be completed prior to export. This can also be completed on the “clinical examination” page of the Pet Passport. The statement will need to be done by a local Veterinary Inspector – most veterinary practices have one. It is recommended that this is done within five days of travel. If you are driving from one country to another with pets, check the regulations of the countries you are passing through or you could face a heartrending decision at a Balkan border crossing.